But there is something special about working for the farmers. < Back in the 1900’s. 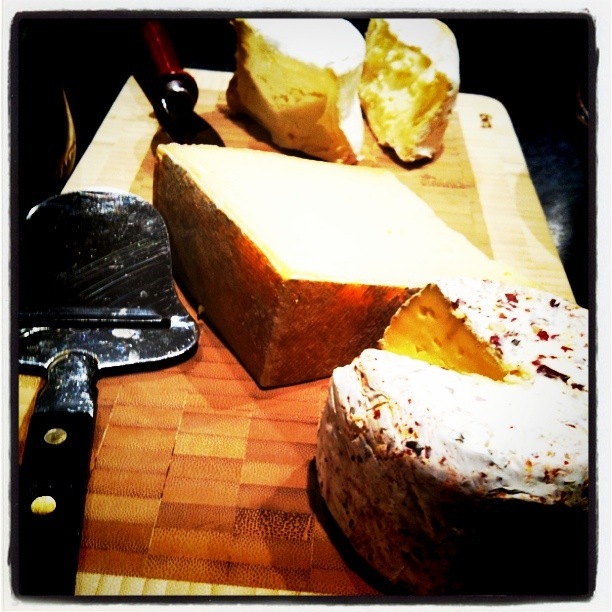 Two of my very favorite cheese makers mentioned in the same post! I used to work at a cheese shop in Minneapolis and it was always a special treat whenever we were able to get in any Cowgirl Creamery cheeses (I liked Mt. Tam the best) or a wheel of Cabot Clothbound. Great photo! Yes, delicious! Cabot is a client of mine, I love them for so many reasons – amazing products of course – but also fabulous people and 100% of profits go to the farmers. That doesn’t mean I don’t eat other cheeses (shhhh, don’t tell) and that Cowgirl Creamery cheese was definitely a treat!